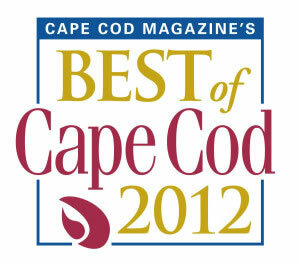 Best Lighting Shop of Cape Cod – 2012 - Ford-Diamond Electric Supply Corp. Copyright © 2019 Ford-Diamond Electric Supply Corp. All Rights Reserved. FREE - LED desk lamp with any purchase of $25 or more. While supplies last.